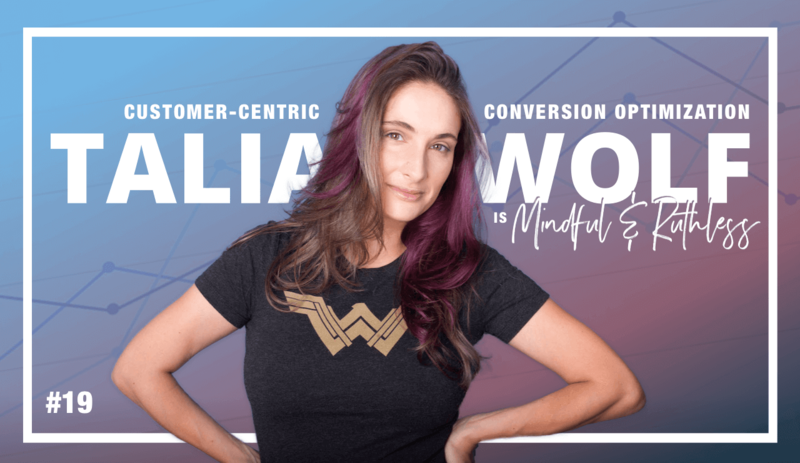 Talia Wolf is a Customer-Centric Conversion Optimization expert. 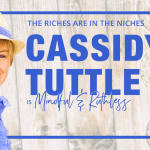 She helps other entrepreneurs understand their audience better, fix leaks in their funnel & increase conversions with a meaningful conversion optimization process based on emotional targeting. 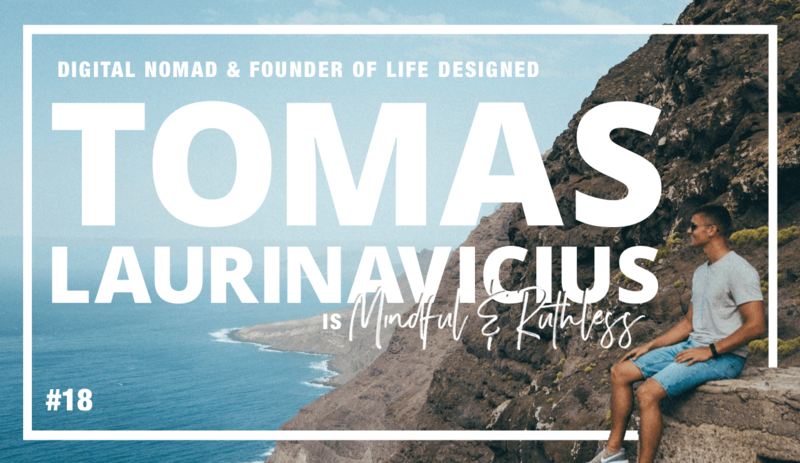 Tomas Laurinavicius is a designer turned blogger and digital nomad. Originally from Lithuania but working in London, he launched Despreneur, a magazine for designer- entrepreneurs, co-wrote a book on Mobile design and co-founded a stock photo marketplace. Noticing his business does not necessarily need him to be in any specific geographical location - he decided to become a digital nomad and to travel the world while working on his current projects. 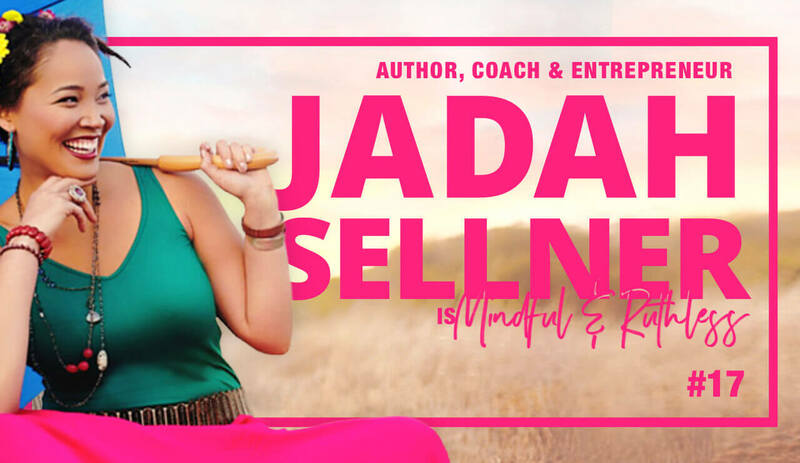 Jadah Sellner is a published author, entrepreneur, mother, wife, keynote speaker, & business mentor. She was the co-founder of Simple Green Smoothies (Yes! 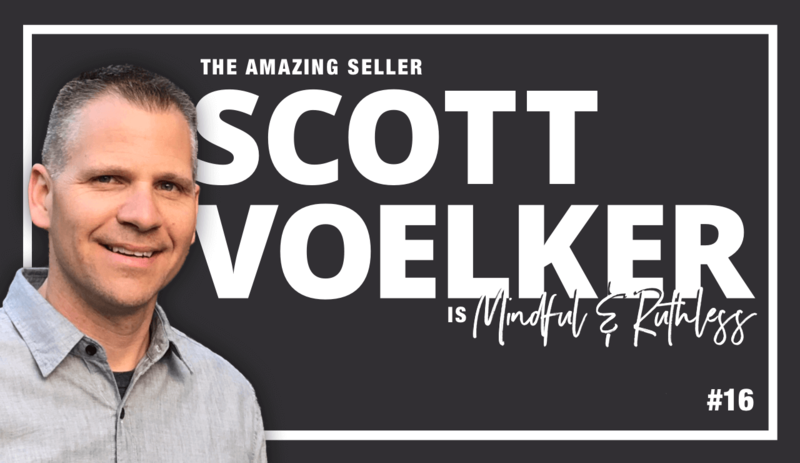 You might have heard of this super successful company through Pat Flynn's podcast, Oprah's O Magazine, The Doctors TV show, or the Wall Street Journal). That is… until she ultimately chose to sell her shares in the company and start working on her personal brand full time. My guest today has been experimenting with online brands since 2008. At some point he got introduced to the concept of Fulfillment by Amazon, and started experimenting with this new platform. The result - In the past couple of years he has managed to build and grow multiple successful eCommerce brands, some of which made 7 figures. 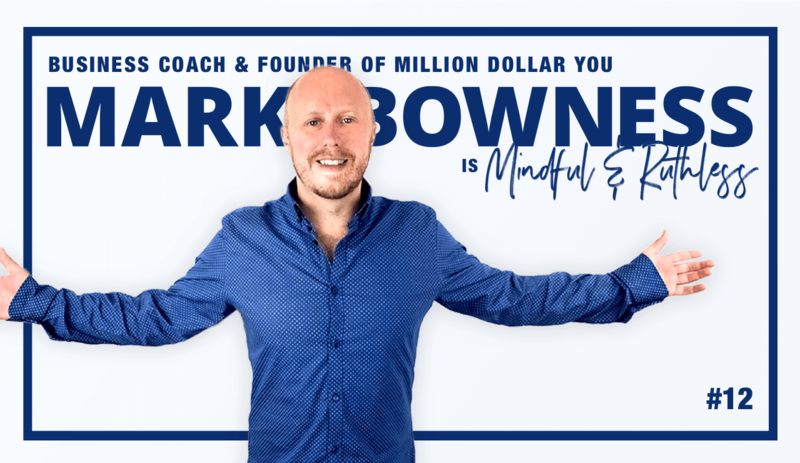 Today he is one of the leading influencers in the eCommerce field with a huge engaged community surrounding him, and some of them even get to be coached by him to build their own 7 figure eCommerce brands. 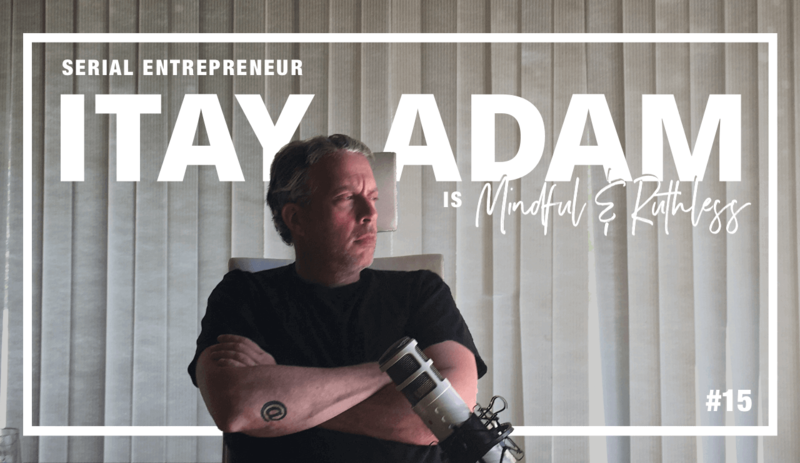 Itay Adam is a serial entrepreneur and is one of my mentors in business. He has made millions, lost millions, he has been active on the dark side of the internet as well as the bright side. He built startups - product companies - and pitched to investors, and he was the one always telling me to raise my prices as a creative. 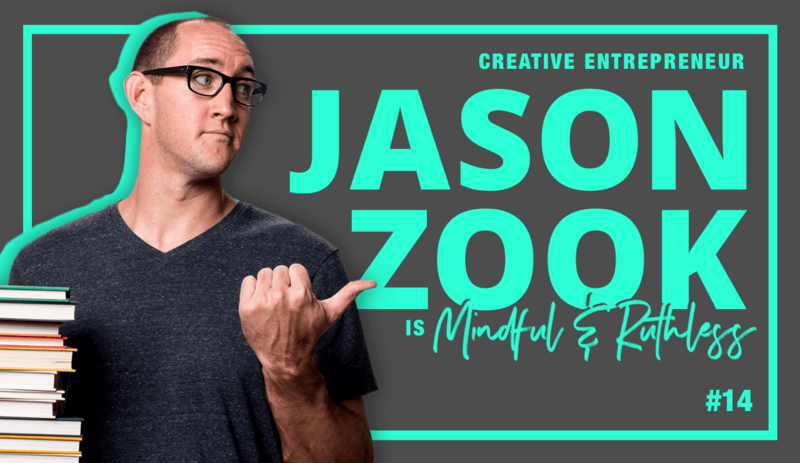 Jason Zook is one of the most creative entrepreneurs that I’ve ever met or even heard of. He left his dayjob, and managed to creatively build a 7 figure business called iWearYourShirt which was covered on almost every possible news outlet. He basically wore tshirts of brands and made a creative viral video on a daily basis wearing tshirts with the paying company’s logo. But then he found himself in a lifestyle he did not want for himself - so he made a bold descision, shut down iWearYourShirt and make a new lifestyle for himself. If you ever wondered why and HOW to install a Facebook Pixel on your site and what you can do with it, THIS IS THE PERFECT episode for you. 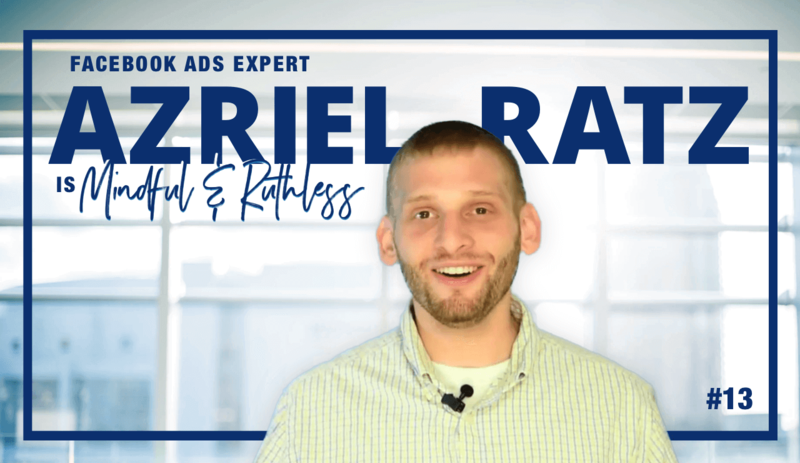 This started as a regular interview but quickly turned into a full-on Masterclass in which I shared my screen, and Azriel took over my mouse and started spilling super practical tips: Starting from the basics as to HOW to install and use a Facebook Pixel on your Wordpress site (and any other kind of site), and up to advanced features like custom events, FB Ad funnels, and building custom analytics dashboards for your ad funnels. 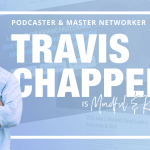 This episode is about building communities online, and overcoming obstacles to become a better you. Most of you have heard of Calvin Wayman who was my first coach who I hired when I was in debt and on the verge of going bankrupt. But what you might not know is that I actually have 4 coaches/mentors at the moment. Each one in charge of a different aspect of my business. 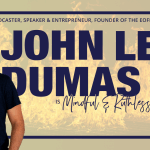 Our guest today is my coach for building THIS tribe of Mindful & Ruthless, and for building and launching my own coaching program for creative entrepreneurs. He is a coach and community master, and he’s on a mission to influence a BILLION lives. Our guest today is an award-winning journalist & PR expert with more than a decade of experience in TV & Media. 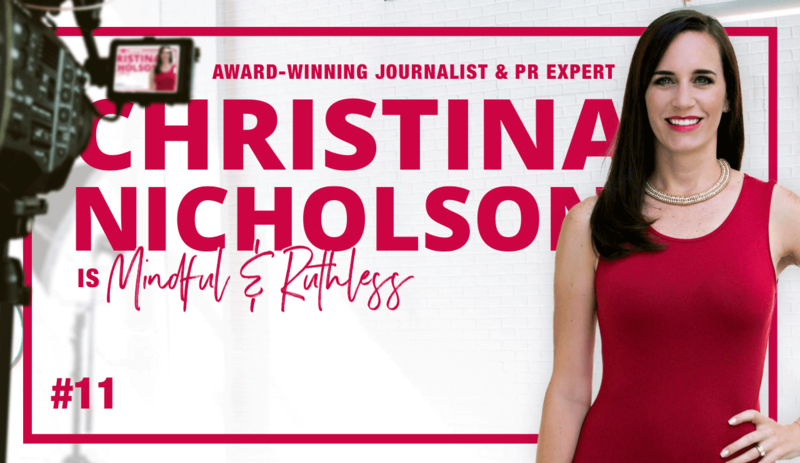 She's been featured in Forbes, Fast Company, the Huffington Post, Time, Yahoo, CNN, News 12 in NY, and many other media outlets. In this interview, she and I talked about how to utilize mainstream media and PR as solopreneurs. This is definitely something I've been wanting to dig into lately so this interview comes at the perfect time for me. My guest today is a super talented and successful rapper. He was deep in the rap game, building his rapping career, traveling on tours across the US. 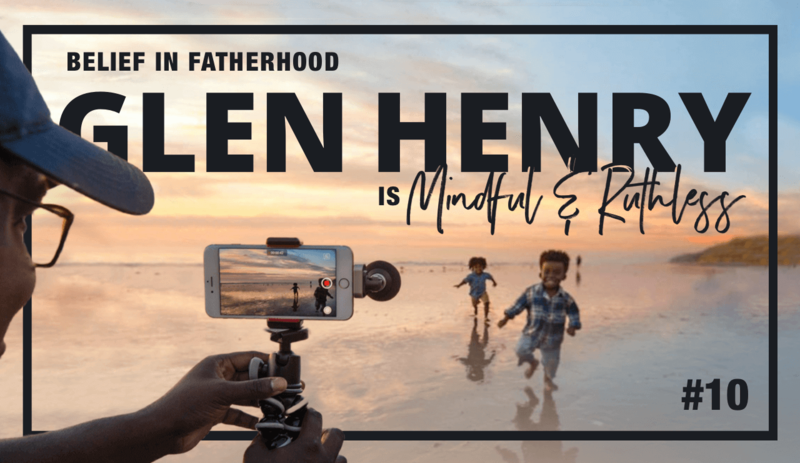 But when he became a father he made a bold decision: He decided that he wants to stay home, with his kids and wife, instead of living his life on tour.